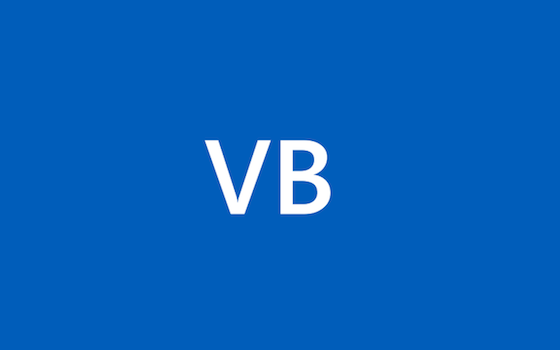 By now you’ve likely heard about the major new features coming in VB 2010, but there’s also a number of smaller additions in the language and IDE that might not be as readily noticeable. “Hidden Gems” will be a multi-part series where we’ll explore some of these smaller enhancements. This one’s going to be long, but for those of you who’ve felt the first 3 in this series were too easy I promise this one’s tougher J.
What’s wrong with the following WPF code? Microsoft has this neat mailing list called “Spot the Bug” where developers can send interesting snippets of code that look correct but actually have subtle bugs in them. The puzzles are a lot of fun and I’ve always thought it’d be a fun thing to try here on the team blog. The other day I got an email from a developer asking an interesting question about VB10’s Auto-implemented Properties feature. “I am, however, somewhat confused regarding the properties feature you mentioned – i.e. turning 11 lines of get/set/backing variable into one line. About two years ago I posted some code that shows how to dynamically construct LINQ queries at runtime. On average there’s a couple questions per month about trying it in some edge case, and usually the support already exists within the API.